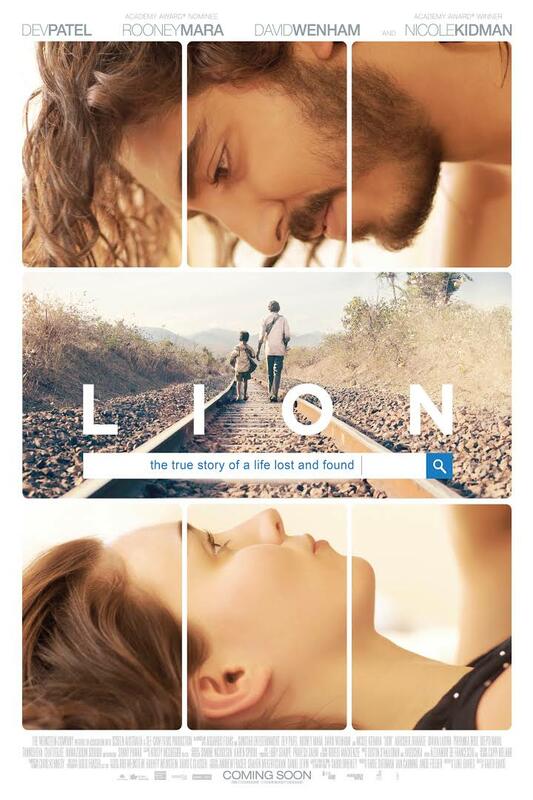 Synopsis: Lion tells the true story of Saroo Brierley, a five-year old boy who gets lost on the streets of Calcutta, thousands of kilometers from home. He survives many challenges before being adopted by a couple in Australia. Twenty-five years later, he sets out to find his lost family. Through the lens of this young Indian boy, we experience being fundamentally lost, profound searching, and survival. Through symbols, story, and sound, we will track his finding his original home, as we tap into our own internal and external experiences of loss/lost and found. Followed by: Jennifer Jones Embry, a Zurich-trained Jungian analyst in private practice in Houston. Her graduate thesis topic at Pacifica was “Moviechurch—A mirror and Bridge to Becoming”, in which she explored the collective ritual of moviegoing as an emotional and spiritual vehicle for the expansion of consciousness.